Choosing the right color of carpet for a home that you will live in for years is a big decision. Carpet is more of an investment than other decorating items such as paint and accessories. You want a carpet that works with your planned or current color scheme. Trends in carpet change from time to time, but they follow a year or two behind other fashion industry trends. The popular shades found in the clothing department store will likely show up a little later in the carpet color selections. Current trends are warm colors. Earthy environmental colors have increased in popularity. Suede, khaki, rosy quartz, neutral stone hues and light blues are also carpet colors currently in demand. Some designers shy away from the traditional beige stand-by. They consider it too safe or too dull. However, the flexibility and practical value of beige carpet will continue as a popular choice regardless of a changing trend. There are several factors in need of consideration. Fortunately, carpet comes in many colors and price ranges. 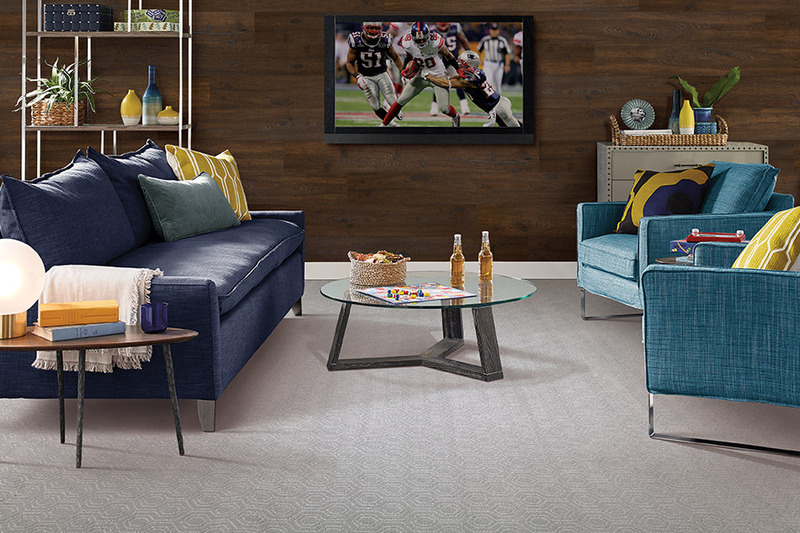 Finding the color carpet you want, at a cost you can afford has never been easier. 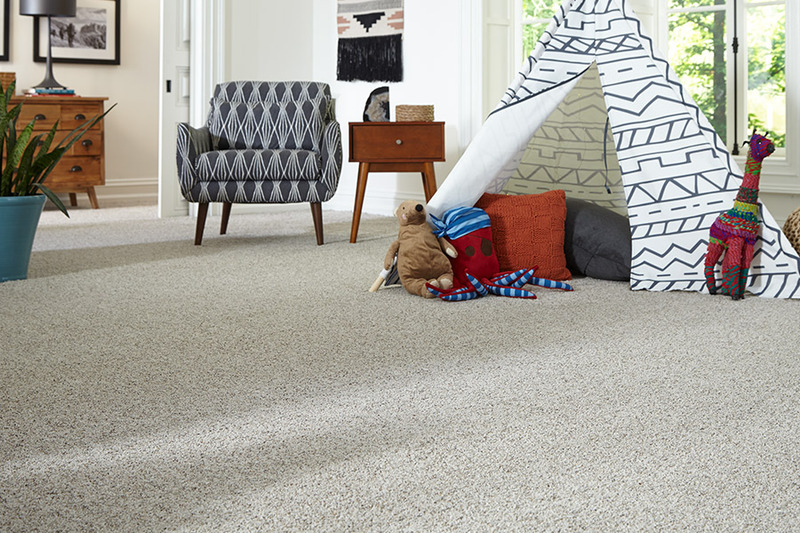 The carpet choice is the foundation of the décor of each room. Relaxed, casual people tend to choose earth tones and warm colors. Jewel tones, grays, whites, blacks, and blues are typically preferred by detail-oriented people. Some people are most comfortable when the carpet in the home is from one color family. 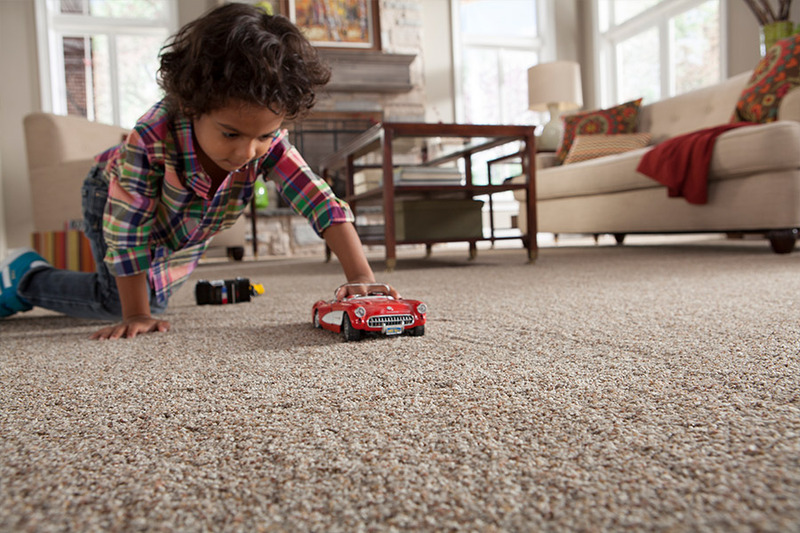 Carpet with heavy traffic is susceptible to tracked-in dirt, stains, and spills. 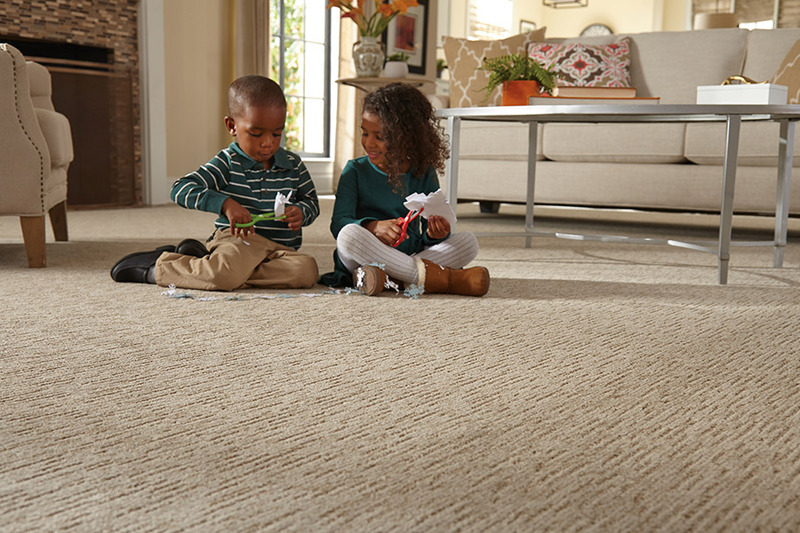 Light colored carpet can have a stain resistance treatment, but less expensive carpet still shows wear-and-tear faster than a carpet of a darker color. Non-paved outdoor areas and pets also cause more dirt to be tracked indoors. All-purpose living areas and halls are subjected to the most abuse. 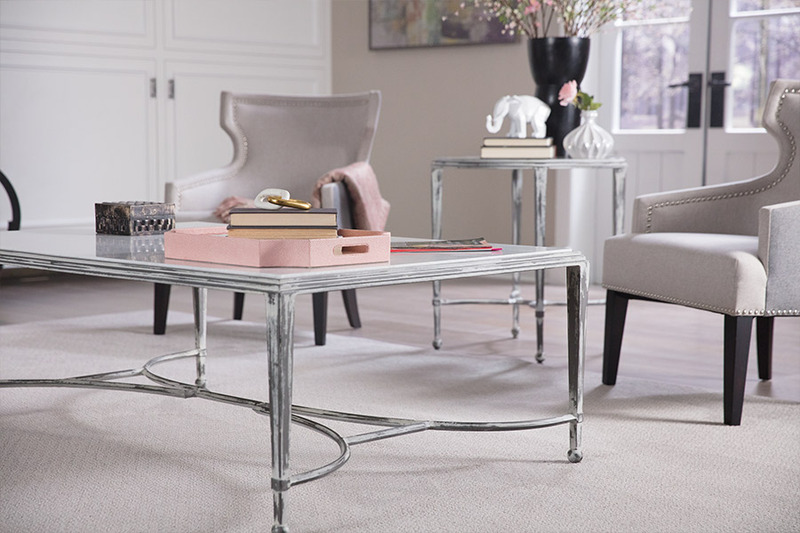 Bell's Carpet & Floors helps customers from Zebulon, Wake Forest, Raleigh, Garner, Durham, Clayton, Chapel Hill, and Cary, choose carpet that blends with the overall fashion design or makes a statement. Every room needs a focal point. The carpet you want can be that point, or support a piece of furniture or painting that serves that purpose. 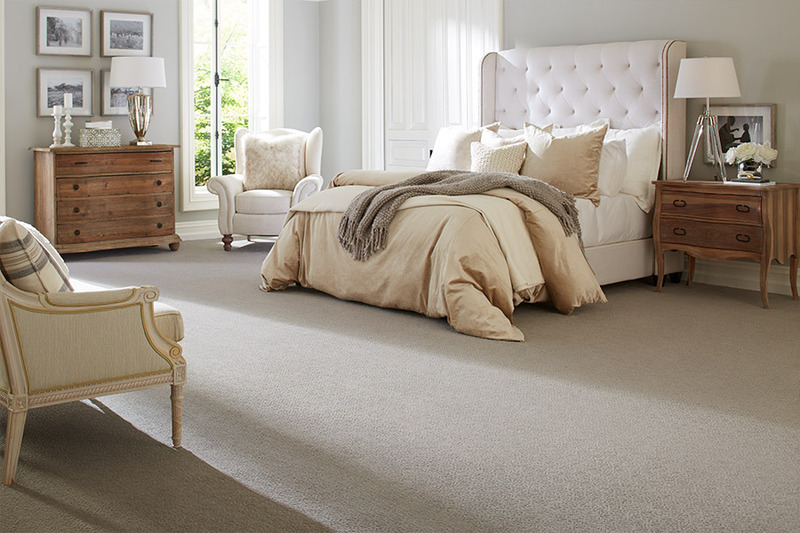 Our carpet showroom is located in Raleigh, NC.